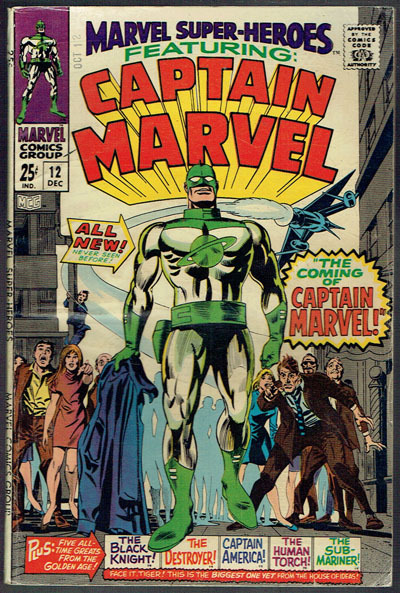 1st appearance of Captain Marvel. Fair bit of creasing corners FC. Wrippling FC and BC (common for this book).